Fix-and-flip TV shows have become enormously popular over the last few years. In these episodes, you’ll often find photogenic families making enormous amounts of money in what seems like a short time. Using their remarkable insight into their local real estate market, they breeze into a property and quickly transform it into something worth twice as much. These shows are a lot of fun to watch, but do they reflect the true reality? 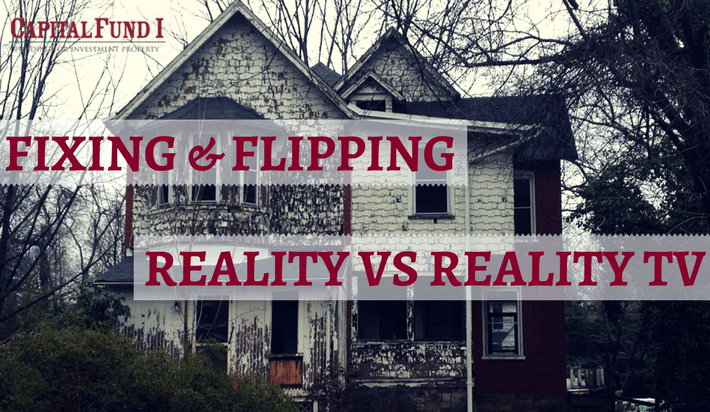 A fix-and-flip is a terrific way to raise your ROI on a real estate investment. It can be highly lucrative – not to mention fun and exciting. Those elements of your standard fix-and-flip show are very accurate. Of course, that’s not the whole story … not by a long shot! In most projects, the faster you get done with your renovations, the more money you’ll make – so every day counts. On TV, it often looks like the protagonists spend most of their time looking around, swinging a sledgehammer, dancing or talking to the camera. Most professional flippers have a wide range of DIY projects they know well and they dive in on a tight schedule. When things go wrong on TV, it’s only to enhance the eventual triumph. In a real fix and flip, you can face setback … after setback … after setback. Experience counts here, as there is (almost) always a way to bounce back. Still, even the best flippers don’t see big profit on every project. That’s why it’s important for your budget and schedule to reflect the unexpected twists and turns. Although it’s crucial to know your real estate market well, that’s not the only aspect of a good fix and flip. You also need to have a network of support. For example, most flippers know some local contractors they can truly rely on in a pinch. Another aspect: Getting the best loan for your fix-and-flip project will help you maximize your profit, no matter what happens. Fix-and-flips are a great idea for some people – but don’t expect it to be just like TV! 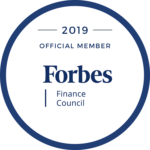 With expert help from Capital Fund 1, you can get favorable fix and flip loans that will help you reach your goals. Our simple hard money loan application makes it easier than ever to apply for the funds you need. Our team has been serving Arizona for years – we’re trusted by some of the most demanding flippers around.